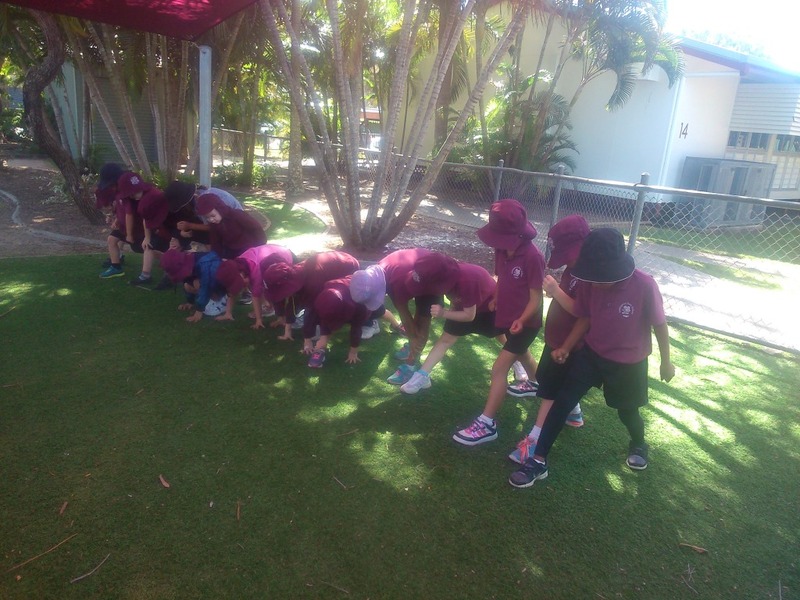 Andergrove State School, Queensland Australia were the 990th school to share their Commonwealth Story by registering their challenge with Game On Scotland. Judy Corbett shared with us how her prep class of 5 year olds are fascinated to know that whilst they were sleeping, folks here in Scotland were wide awake and athletes were competing in the myriad of sports involved in the games. With a number of weeks to go until the end of their school term, Andergrove youngsters are engaged in a good natured battle to collect stickers in their own bid for Gold. To gain a sticker, youngsters have to overcome a number of challenges including a series of races and learning activities. Clyde has featured heavily in activities, especially in science activities where the children are learning about living things. Andergrove were delighted to discover that they were 990…..now the race is on for the big 1,000 – watch this space! Published on August 18, 2014 in Award, Competition, Game On Challenge, Game On Scotland Plaque and Uncategorized. Closed Tags: Commonwealth Games Scotland, Competition, Game On Challenge. Well folks what a summer it has been! The games may be over, but here at Game On Scotland HQ things are still pretty busy as schools across the world continue to share their Commonwealth Games stories with us. 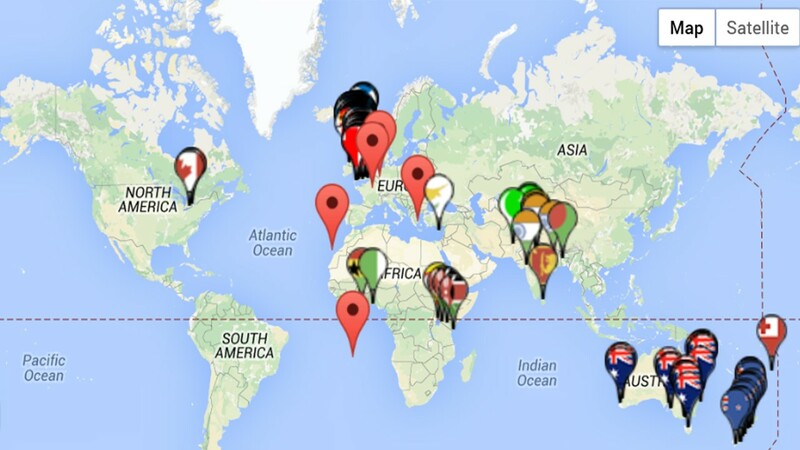 Did you know that over 990 schools and organisations from over 20 countries have registered their Game On Challenge? In actual fact, right now, there are 997! This is just amazing, never in our wildest dreams did we expect so many schools to be so excited about the Games. How exciting it is to see our interactive map peppered with tags, each revealing a unique story. Do you have what it takes to be the magic 1,000? If so, we have a special prize in store for you! All you have to do is register your Game On Challenge – it takes only a few moments. Go on, you know you want to! Published on August 18, 2014 in Glasgow 2014. 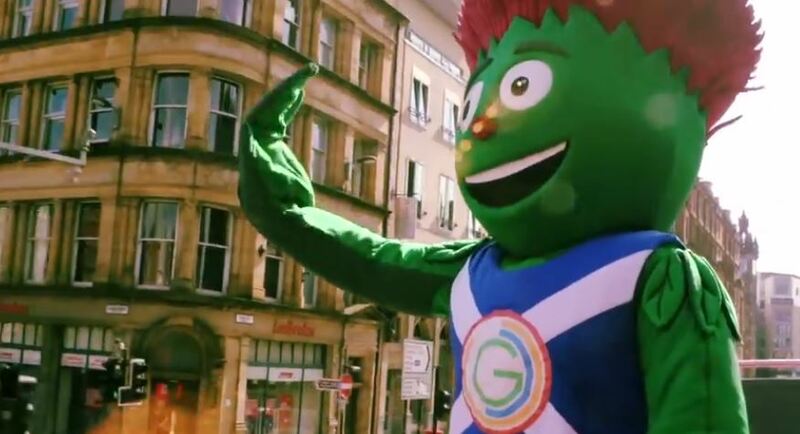 Closed Tags: Clyde, Glasgow 2014 mascot. You have been fantastic, Clyde! Many thanks for all the magical moments you have created for us. You will always have a place in our hearts. Published on August 12, 2014 in SLF 2014. Closed Tags: SLF 2014, Winning Scotland Foundation. Join us at this year’s Scottish Learning Festival to reflect on the benefits the education programme delivered, discuss its legacy components and the potential long term impact. Published on August 11, 2014 in Competition and International Education. Closed Tags: athletes' village art competition. 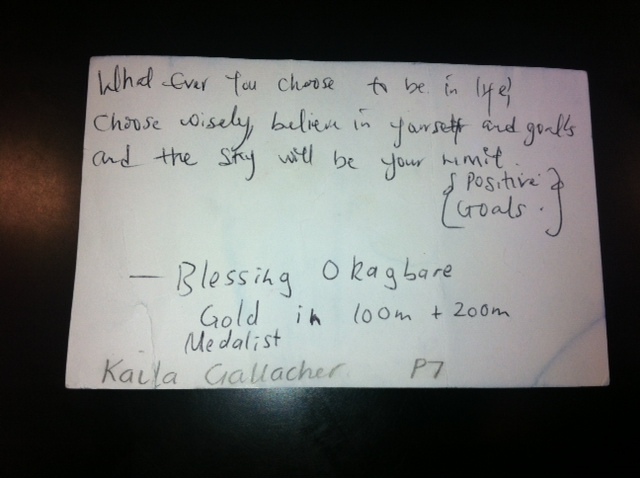 The 100 and 200 meters Gold medallist Blessing Okagbare sent Scottish pupil Kaila Gallacher (P7) from St Cuthbert’s Primary School in South Lanarkshire an inspirational note (see below) on her departure. Kaili’s art work was displayed in Blessing’s room and she wrote the note on a postcard provided as part of the Athletes’ Village Art competition. Many thanks for your encouraging words, Blessing and our very best wishes for your future challenges. 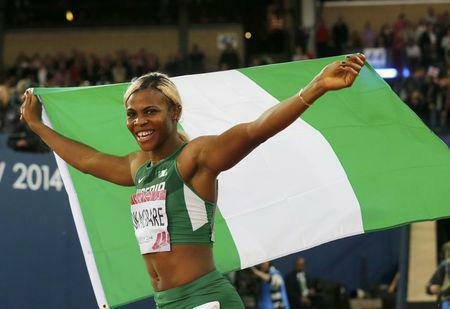 Published on August 1, 2014 in athletes, event, Game On Challenge and Games Legacy. 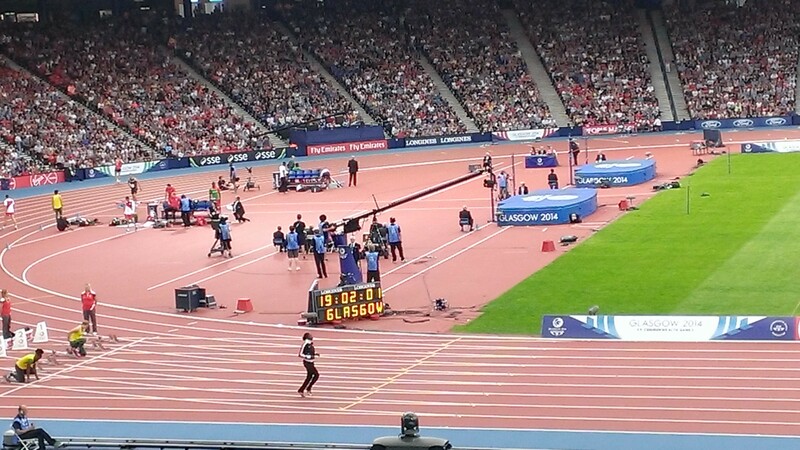 Closed Tags: Glasgow 2014. Have you seen Usain Bolt run, taken a selfie with one of the many gold medallists, watched Neil Fachie’s fantastic race in the velodrome, or been part of the amazing cultural events, volunteered, performed…?. We are keen to hear your stories! Please send us some of your favourite moments, images and experiences or pass on your comments by emailing enquiries@gameonscotland.org .